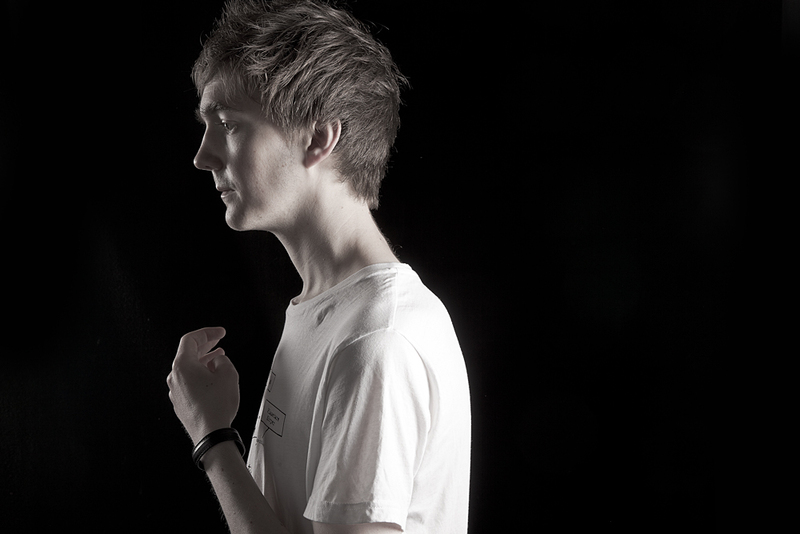 Ben Thomson, better known as Ben UFO is a DJ of a rare kind these days. When it seems like most people set out to make a name for themselves and their music, he appears to be content exploring his artistry in his selection and curation. His refined ear for quality in his DJ sets and as head of Hessle Audio (the record label he runs alongside Pearson Sound and Pangaea), has gained him the utmost respect from DJ’s and electronic music enthusiasts around the world. His talents as a selector landed him a FabricLive mix that was released January of this year, an honor bestowed on not even most of the world’s most talented DJ’s. He’s been seen on Boiler room on numerous occasions (once doing a four hour mix) and hosts the Hessle Audio showcase every Thursday on Rinse FM. He’s been described as a DJ who not only shows us where we are, but where we’re going. As the DJ who shed light on such producers as Joy Orbison and Blawan, seeing him DJ for myself will be all the more special. Flash, presented by Decibel Festival and Shameless, brings him to Seattle tonight at Q Nightclub with the prolific Portland producer Ben Tactic. Residents Nordic Soul and Recess will also be playing. Lovely band. 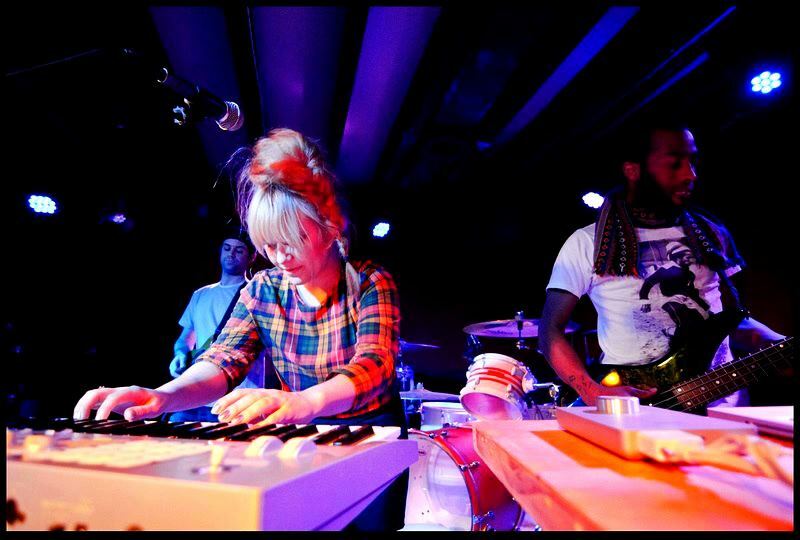 All the way from Washington D.C., I’ve got Misun here on Disco Droppings to talk about their music and such. DD Misun is a 3-piece band consisting of Misun Wojcik, William Devon and Nacey aka Andrew Wallace. What kind of character do you feel each person adds to the group? MW Overall we are really easygoing and fun. A little nutty for sure though. I’d say something like this. Andrew is Easygoing vibes, and Will’s a never-ending dance machine. I’m passionate in a batty kind of way. Although we are all very serious about music and what we do. DD The T&A Records description of your debut EP The Sea says it was marine-inspired. Do you guys have an especially strong affinity towards the sea, or was this theme more about an open-ended idea? AW I think so, but we weren’t really aware it until we were finishing the record. I guess the combination of the lyrics about the sea, sampling ocean sounds and kind of a wavy/washed out quality of the instruments contributed to that. But we’re all from Maryland, so going to the beach is something we’re used to. DD I’m especially enjoying the evolution of Misun shown in these most recent songs. My favorite is probably “Battlefields”. I feel that every element in here is perfect, and the Soundcloud comments comparing it to a Quentin Tarantino film are very fitting. What kinds of films can you imagine Misun soundtracking? AW I’m a huge fan of spaghetti westerns and would love to soundtrack some old fashioned cowboy shootouts. But we’re writing everything from club music to really vibey ballads lately, so who knows! 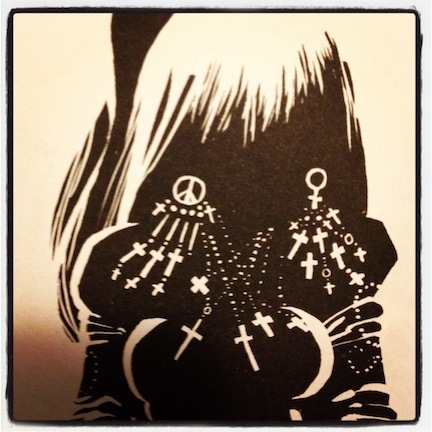 DD I’m also very into “Harlot” and your newest one “Darkroom”. Will all these new ones make it onto your upcoming album? MW Yes, for sure! They’re some of our favorites. DD Lastly, when things just aren’t going right or you’re in a creative rut, how do you guys get into a more positive space? WD We’ll usually take a walk. To get coffee or beer, or both. And our secret weapon is Mountain Dew. 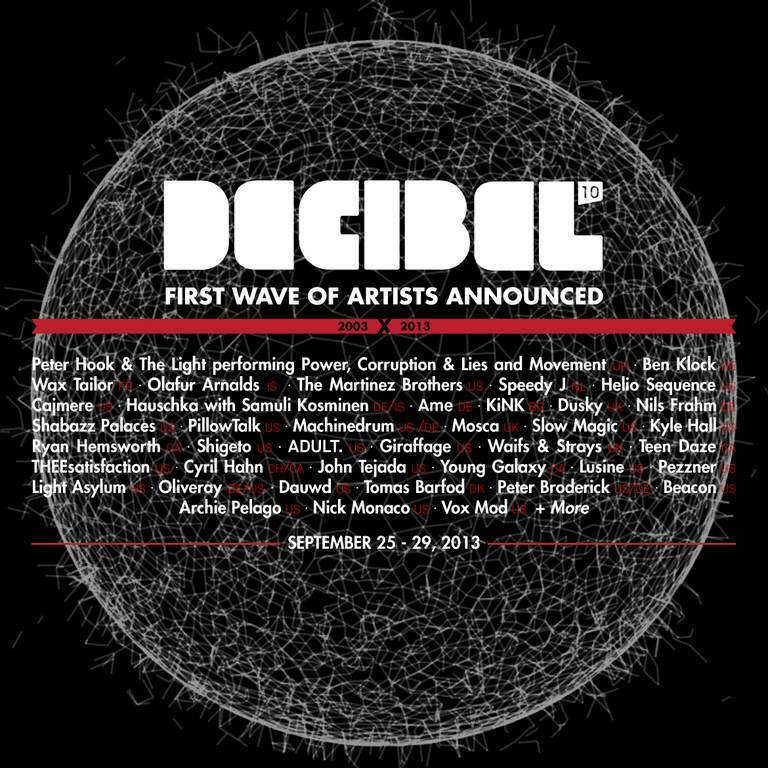 Today Decibel Festival announced it’s first wave of artists for 2013. In addition, the new site has been launched. This is a special time for Decibel, as it’s celebrating it’s 10 year anniversary. There have been so many memorable moments for all involved with the Festival, as well as countless inspiring performances from artists worldwide.